Are you looking for conference tables in the Bremerton, WA area? Our range of traditional and modern conference room tables is designed to make a statement about who your company is. Northwest Modular Systems Furniture has the widest collections of conference tables available for Bremerton businesses, both new and existing. Whether you are looking to accommodate five or 20 people, we have conference tables to suit your needs. We do not want you to feel overwhelmed, so if you are finding it hard to decide what is right for you, we have consultants available to help you choose the right conference tables. 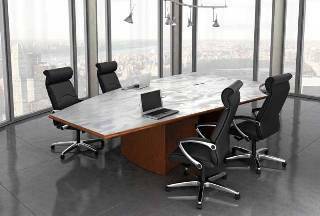 Furnish your office with our range of conference room tables. Whether you are an established organization or just a start-up, we have conference room tables for you. Promote teamwork and collaboration with our stylish, practical conference room tables available for Bremerton offices. We work hard to sure you always have many options for your needs and budget. That is why we stock both new and used conference room tables for our customers. We have conference room furniture solutions for your conference room woes. With the right conference room furniture, you can improve the performance of people and business. How? Collaboration generates ideas. And, conference room furniture encourages collaboration, allowing employees to be more productive. 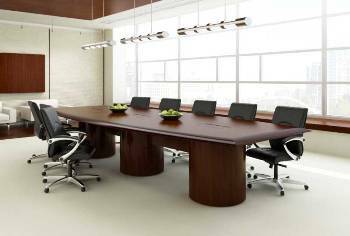 We offer a vast selection of conference room furniture to help Bremerton clients find one that fits into their office meeting room. 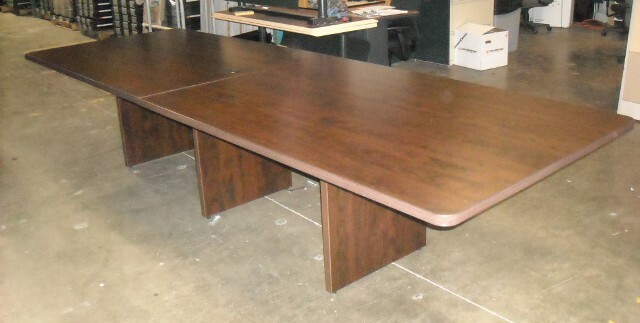 For more information on our selection of conference tables for Bremerton offices, call Northwest Modular Systems Furniture at 206-457-2628.